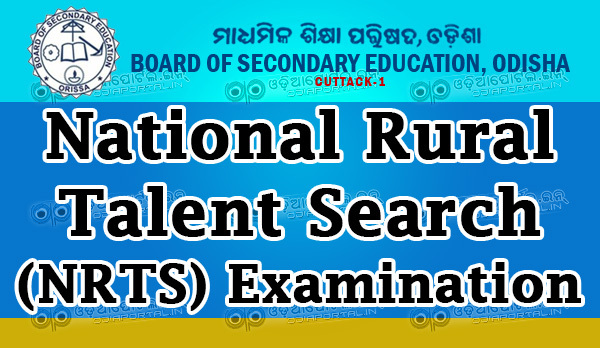 With INPUTS FROM ODIAPORTAL.IN: BSE (Board of Secondary Education), Odisha is going to conduct -- Odisha National Rural Talent Search (NRTS) Examination 2018 on 27th September, 2018 at 10.00AM. Students/Candidates who are going to appear in NRTS 2018 Examination, they must have to download the Admit Card or Exam Hall Ticket Card. 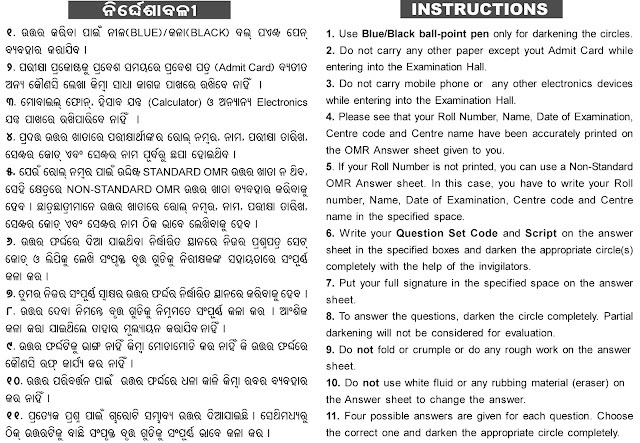 Candidates / Students who are going to appear in Odisha National Rural Talent Search (NRTS) Examination 2018 on 27th September, 2018 they can download their Admit Card by log in into Official NRTS Registration Website "http://www.bseexam.com". Enter your User Id & Password then click on "SIGN IN". Then you should see Link(s) for downloading your admit card. Download your admit card in PDF or directly print in a paper.